Taxes may seem difficult but choosing a way to file doesn’t have to be. Paying for tax preparation can be expensive, costing $50 to $500. 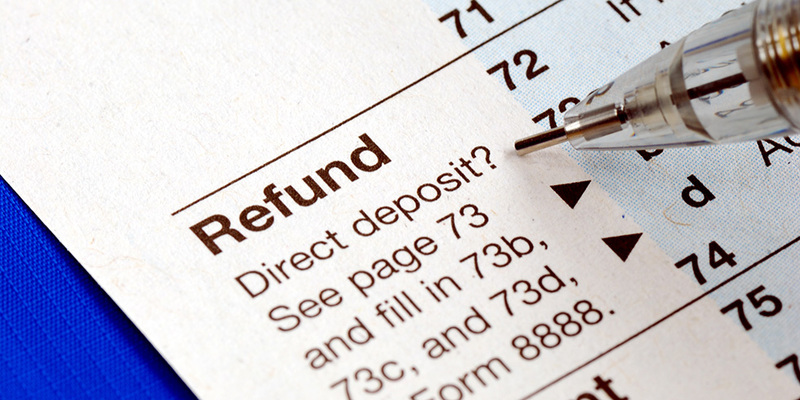 That fee drains money from your tax refund. 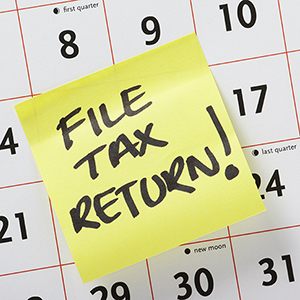 Luckily, there are several free tax filing options available, both in-person and online. Note that if you claim the Earned Income Tax Credit, your refund will be delayed regardless of whether you use free tax preparation or go to a paid tax preparer. VITA and Tax-Aide sites offer free and reliable tax filing services that can ease the stress of tax filing and help you get the most out of your tax return. There are two main programs that offer free tax preparation in person, Volunteer Income Tax Assistance (VITA) and AARP’s Tax-Aide. Both programs provide free tax preparation for those who earn less than about $54,000. VITA and Tax-Aide are IRS-sponsored programs that prioritize accuracy. Free tax preparation programs have an accuracy rate of over 90 percent, the highest in the industry. The training that VITA and Tax-Aide volunteers undergo helps prevent the IRS from performing additional verification and reduces the time taxpayers spend to get tax filing mistakes corrected. Tax-Aide, which is run through the AARP, primarily serves seniors, although they cannot turn younger clients away. VITA offers free tax preparation for workers regardless of age. These programs also can connect you with other financial resources. Review this document to make sure you qualify. To find a site, visit the IRS’ site locator or inquire at your local library. Online free tax preparation offers a convenient and reliable way to file your taxes. 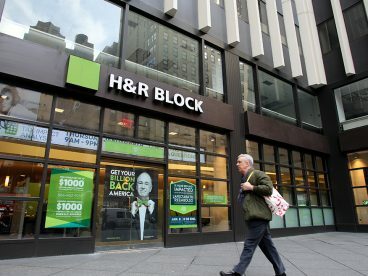 If you’re comfortable using computers and confident preparing your own taxes, consider using an free online tax software. MyFreeTaxes is an easy online tool that helps you file your taxes for free if you earn less than $66,000. The site offers free step-by-step guidance to filing taxes. The program is simple to use, and they provide assistance through email or online chat. Tax filing is completely free for both federal and state tax filing. MyFreeTaxes offers a broader range of tax forms than most VITA sites. If you’re not comfortable using the website on your own, many free tax preparation sites will offer on-site help with the platform. Another free online option is Free File Alliance, a suite of programs in partnership with IRS. You can find Free File programs on the IRS website. If you choose to use one of these programs, be careful and read the fine print. (Each program has slightly different criteria for their software). In addition, some companies offer free state tax returns, while others don’t. How do I choose the right tax preparation method? If you have a simple tax return, don’t feel comfortable with tax software, or just want in-person support, free tax preparation sites are your best option. If you prioritize convenience, have more complicated taxes, or feel comfortable filing your taxes with minimal support, free online filing services may provide what you need. If you make more money than the income limits for free tax filing, you can find a paid tax preparer or paid tax software. For paid tax software, use NerdWallet’s best tax software chart to compare options and find the best choice for your specific tax situation. If you prefer in-person paid assistance, make sure to research your options first. Unfortunately, the tax industry is not regulated, so be careful when looking for assistance. Although many paid preparers are honest, some preparers take advantage of their clients by not disclosing their fees or offering refund anticipation products.